Over 16 acres in the Tobaccoville community, Public water is available (No Tap In Place at this time). 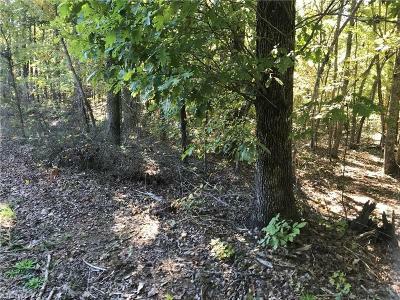 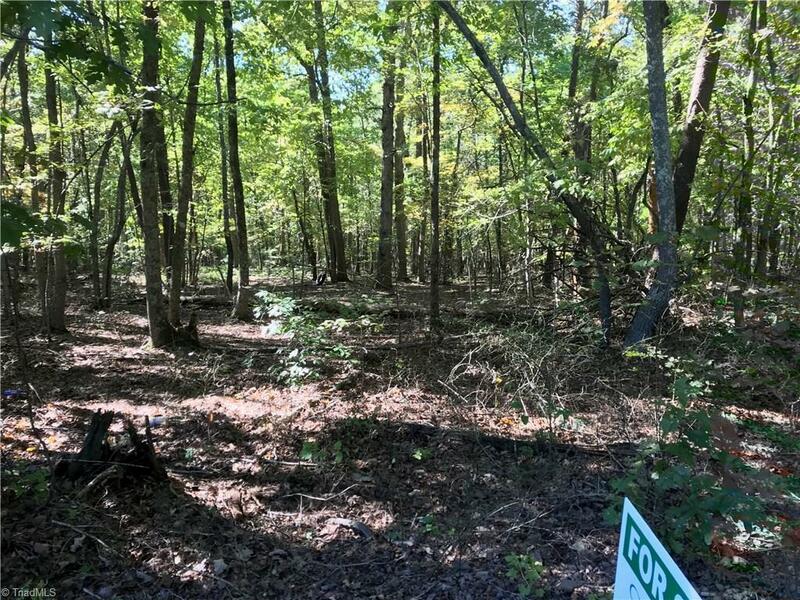 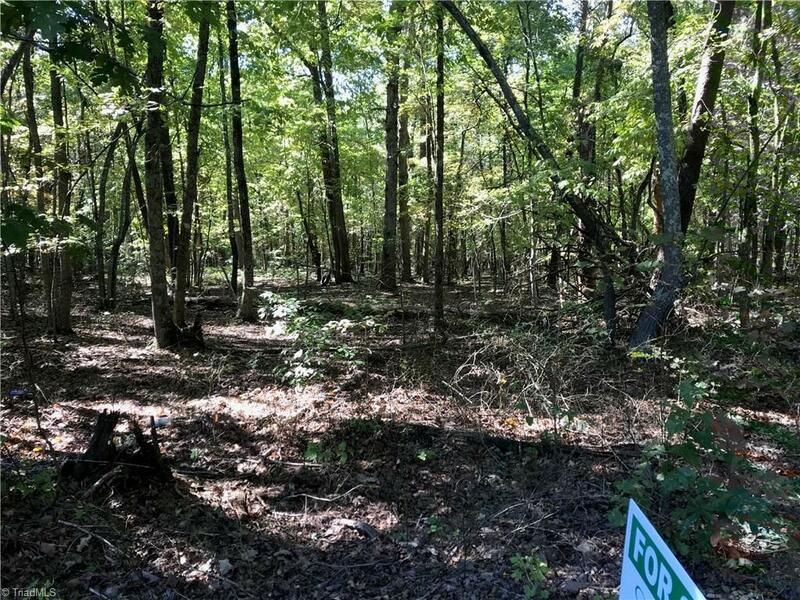 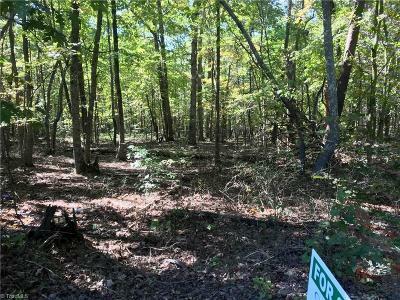 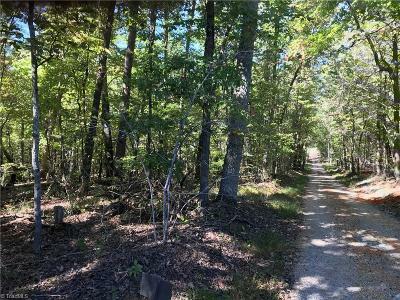 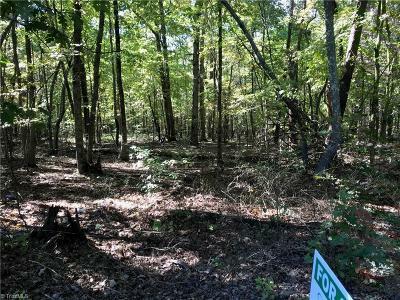 2.1 acres is in the City Limits, balance of the land is outside the town. 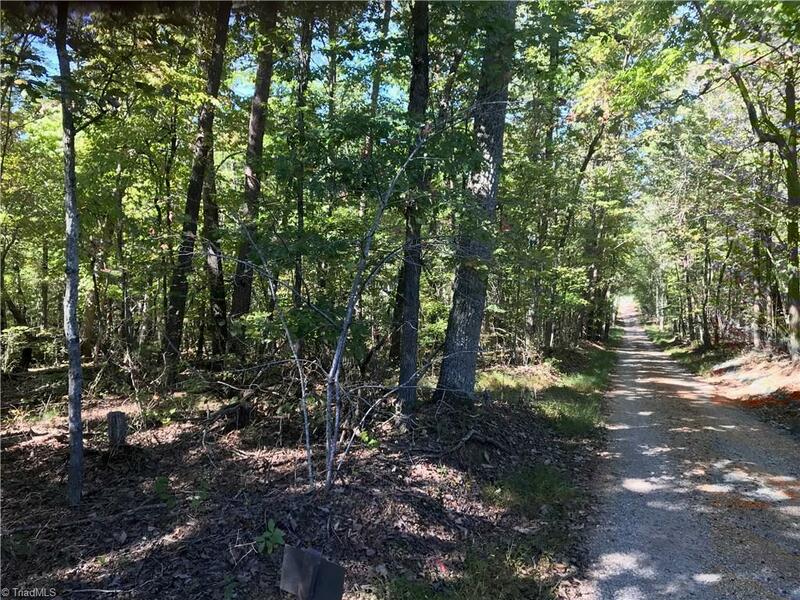 Great area for a horse farm yet convenient to Hwy 52 and into Tobaccoville and King. Call today to schedule a showing for this unique property.